Hello, Im wondering where can I get the green tea power in Australia ? By the way, may I know when do you put the condensed milk into the matcha mixture? 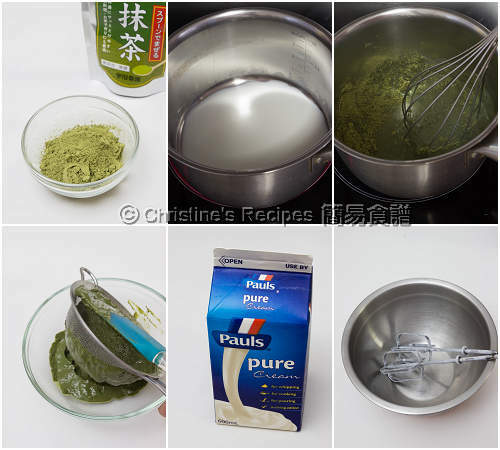 hi Christine, can i replace the matcha powder by cocoa powder? Hi Chrisitne, thanx for your recipe. 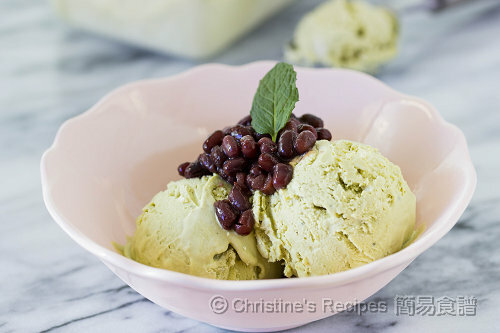 I tried making the green tea ice cream but my husband found it too sweet. Can I use only half or 2/3 of the condensed milk instead? 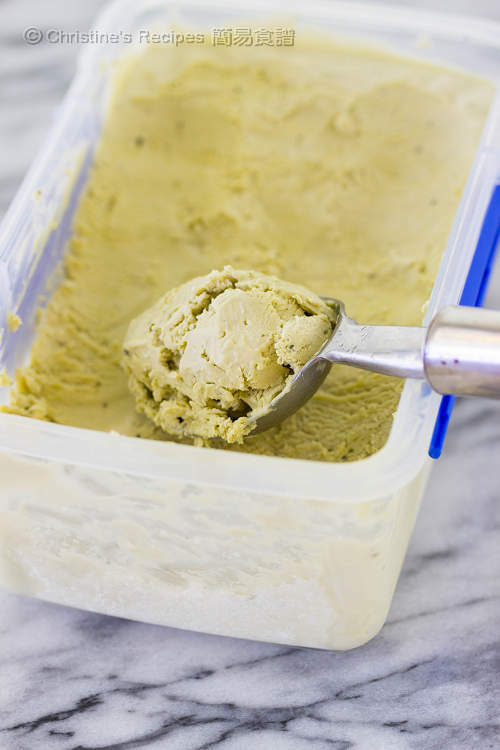 Or I need to maintain a certain level of condensed milk versus cream to maintain the ice cream texture? Besides, maybe my matcha powder not good, the green tea flavour is not strong enough. 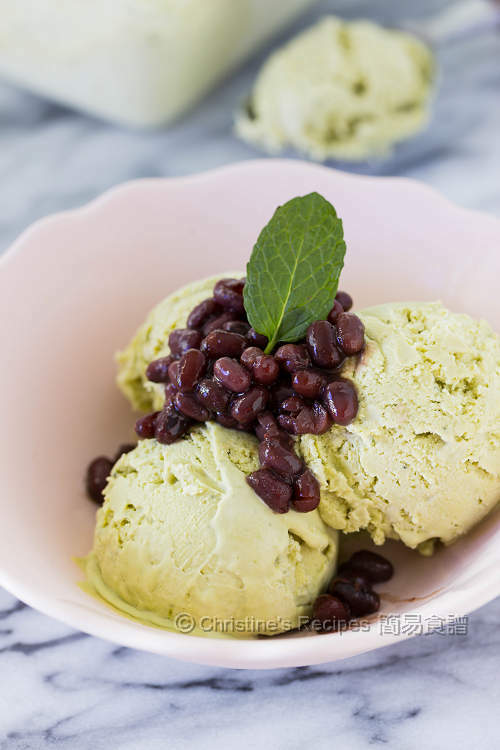 Can I put more matcha powder or add some green tea tea leaves to the recipe? If add tea leaves, shall I dissolve with the same portion of milk or I have to dissolve with water? 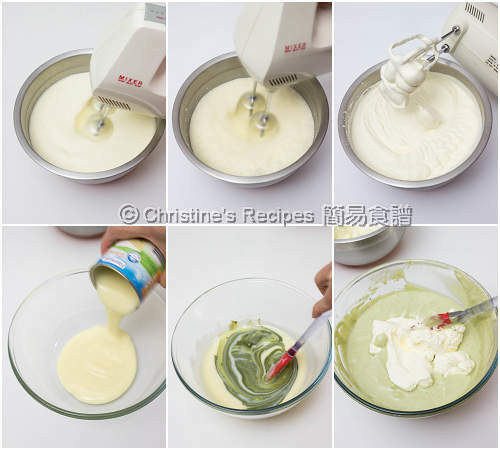 Hi Christine, can change to green tea powder instead of Mocha powder ?